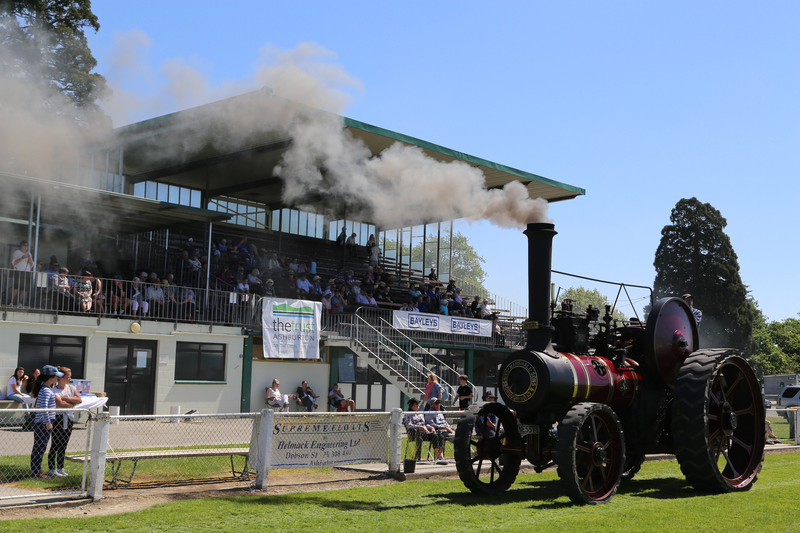 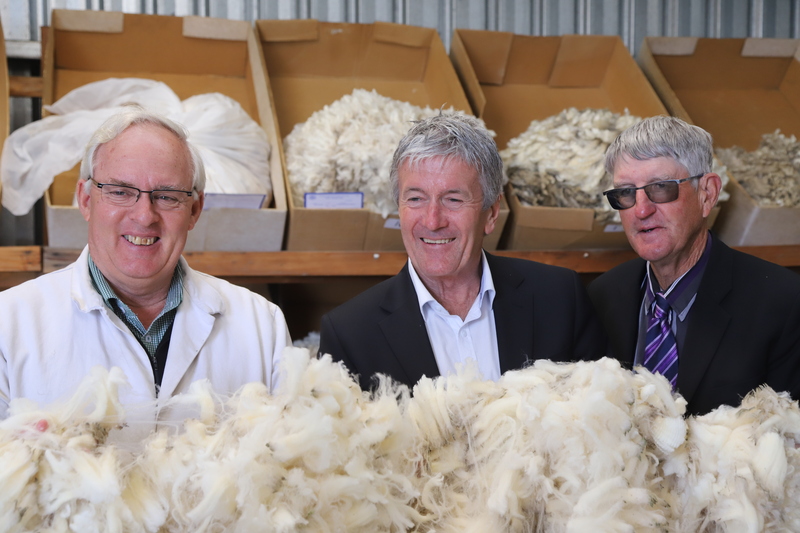 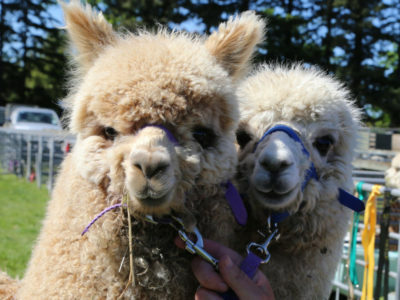 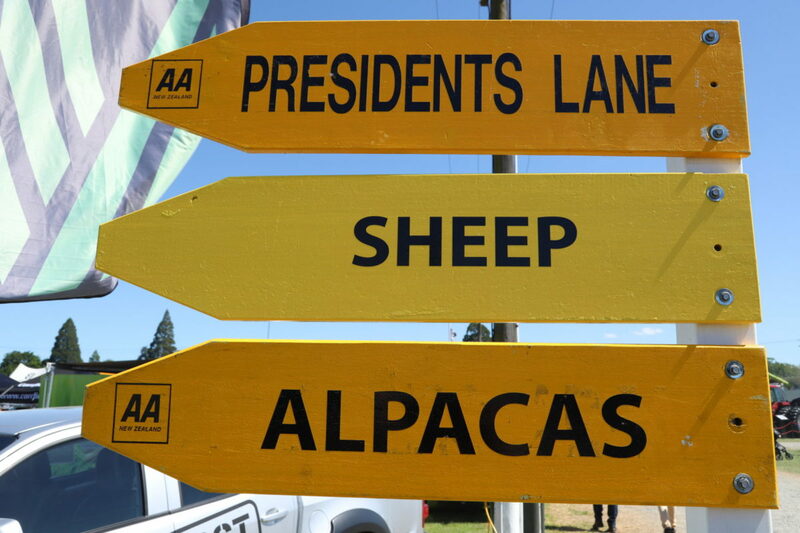 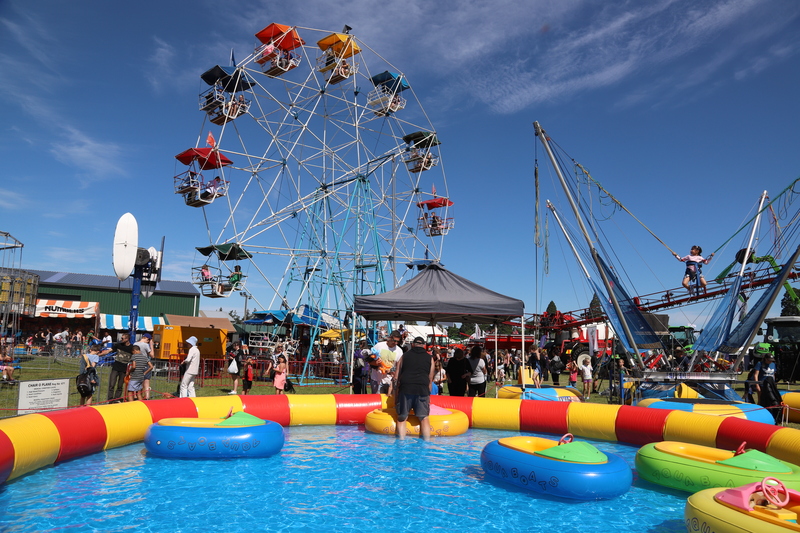 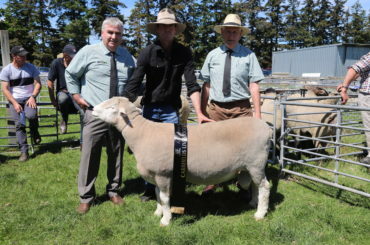 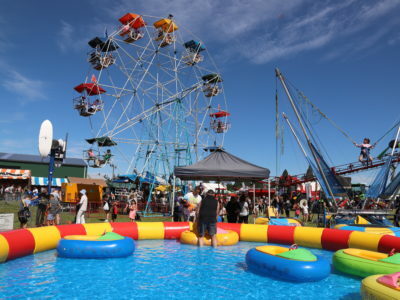 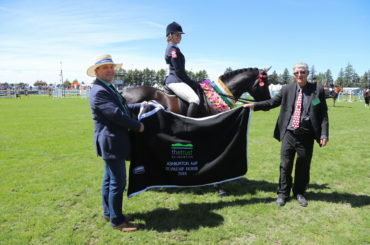 The Ashburton Show is held on the weekend following Labour Weekend of every year and is the largest two day annual agricultural event held in the Mid Canterbury District. 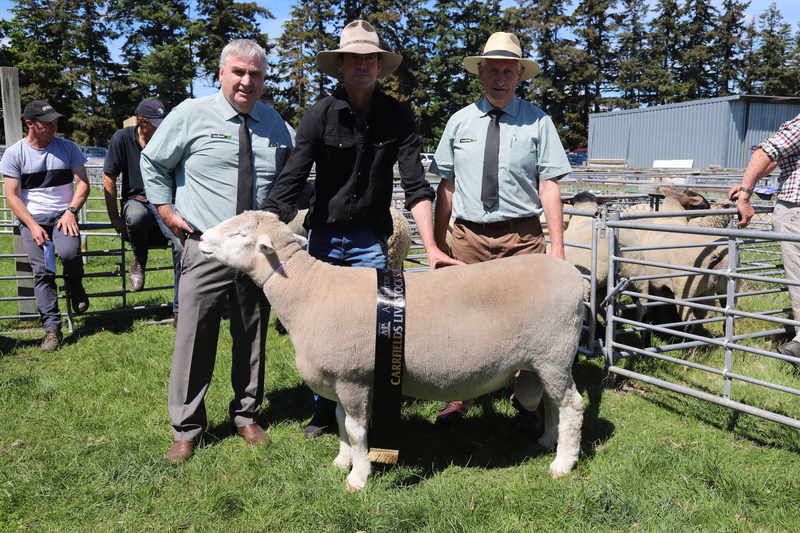 Hosted at the Ashburton Showgrounds on 17.4 hectares of land owned by the Ashburton Agricultural & Pastoral Association since it’s founding in 1877. 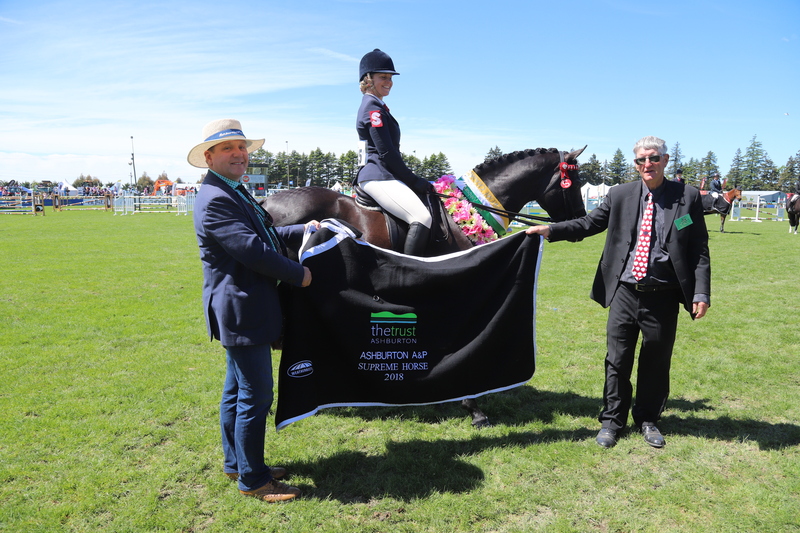 Ashburton A&P Association’s mission statement is to “Promoting excellence in agriculture and goodwill between Town and Country”. 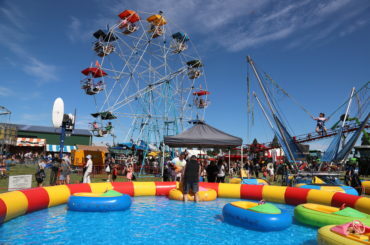 The show attracts exhibitors from all over the South Island. Each year the President chooses a ‘Show Theme’ and many exhibits/competitions are based around this theme. 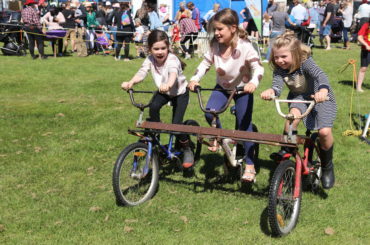 The Ashburton Show is held on the weekend following Labour Weekend of every year and is the largest two day annual agricultural event held in the Mid Canterbury District. 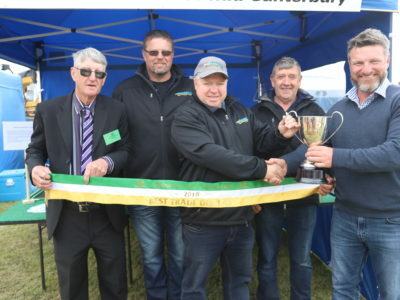 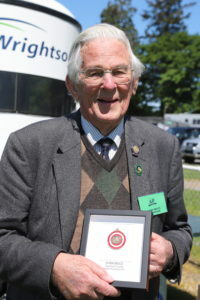 The show dates for the 142nd Annual Show are; Friday 1st November and Saturday 2nd November 2019 THEME FOR SHOW " SEEDS OF MID CANTERBURY"